Penny Reed is a nationally renowned dental practice management coach, speaker and author. She works with dentists who want to grow their practices, become more profitable and have a better quality of life. As a result of her work, her clients are more focused, have more income, more confidence and have happier teams to support them. Check out the video podcast on Growing Your Dental Business Penny did with Dr. Howard Farran of DentalTown. Click here to view. Penny Reed’s unique combination of management experience, success as a dental practice consultant, and business administration education make her one of the most effective dental practice coaches and speakers in North America. With more than 23 years of management experience, from publicly traded companies to dental practices, Penny has the unique ability to quickly pinpoint challenges and turn around underperforming practices. She was also interviewed in the “Learning About Cosmetic Dentistry” series, sponsored by the Public Broadcasting Service and the American Academy of Cosmetic Dentistry, aired in the United States and around the globe. Penny graduated from Harding University in 1990 with a BBA in Management. She has received the Leaders in Dental Consulting designation from Dentistry Today every year from 2007 to Present. Click here to see her profile on Dentistry Today. 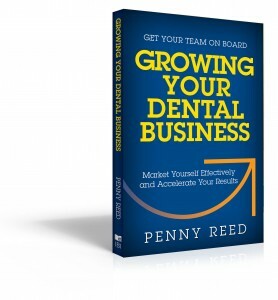 Penny is the author of a new book called Growing Your Dental Business. The book gives practical advice for dental practice owners who want to increase their profitability. Penny’s easy-to-follow book offers step by step instructions for analyzing a dental practice and finding ways to streamline marketing, teams, and budgets to achieve results. Penny is also a contributor to the book FUNdamentals of Outstanding Dental Teams. 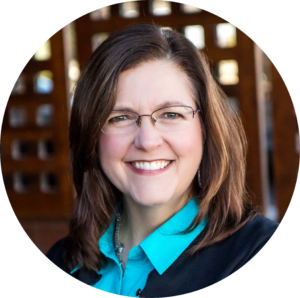 Penny’s consulting business is based in Collierville, TN and she serves practices throughout the United States and Canada.